News here! 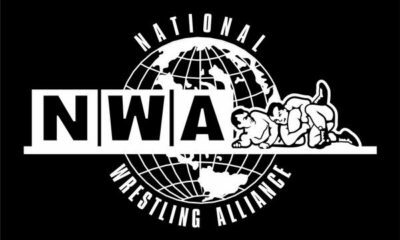 EC3, Luke Harper, IMPACT Wrestling and More! News Here! Shield To Team Up? 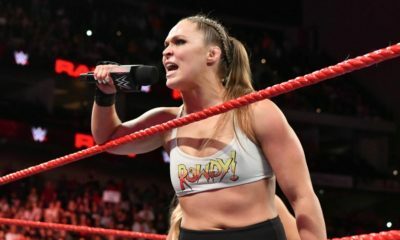 Ronda Rousey, Chyna, Sasha, and More! News Here! 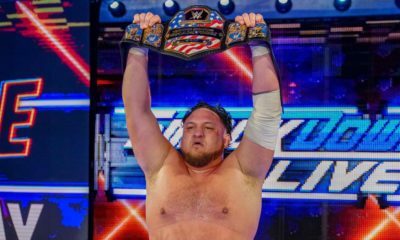 Kingston Responds To Haters, Undertaker Re-Signs, Latest On Sasha Banks and More! News Here! 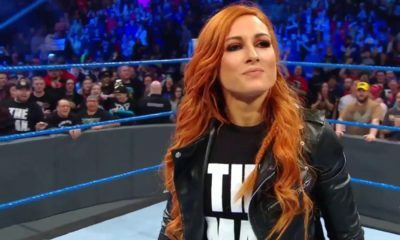 Sasha Banks Quitting WWE? 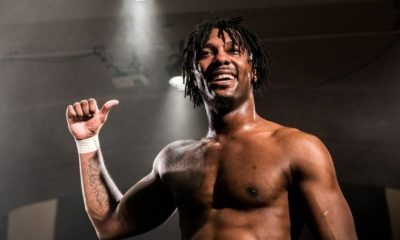 AEW/Warner Media Update, Big E Injury and more! 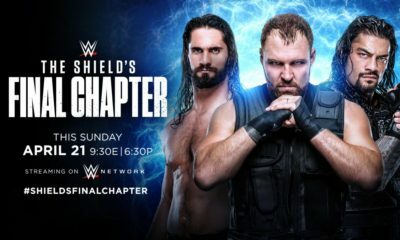 Chairshot Wrestling News Shuffle: Roman Reigns and Seth Rollins Next Opponents, AEW Signings and more! News here! 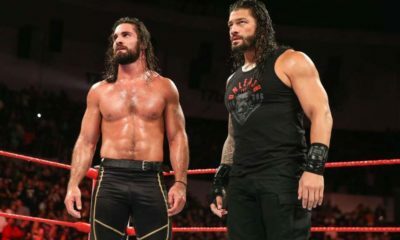 Roman Reigns and Seth Rollins Next Opponents, AEW Signings and more! News Here! 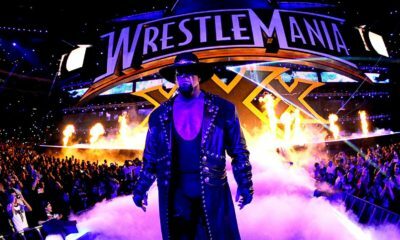 WrestleMania Fallout, Batista Retires, Superstar Shakeup and More! News here! 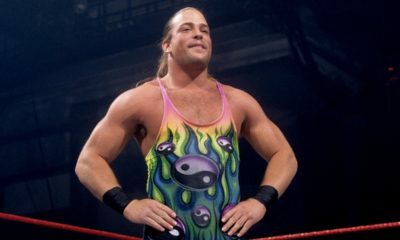 The Latest On Bret Hart, A New ROH Champion, Enzo And Cass Together Again and more! News Here! Rey Mysterio Injured, NJPW Stars Leaving, Jim Ross and More! News Here! John Oliver, CM Punk, Brutus Beefcake and More! News here! 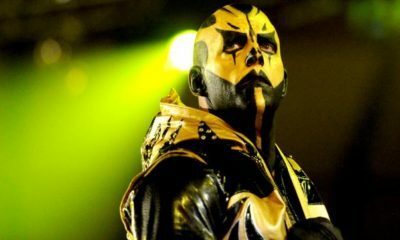 Goldust, Asuka, A New Wrestling Series and More!